both of our state beverages, and the history of tea in South Carolina. Cheers! If you live in South Carolina, you probably know a thing or two about muscadines. These thick-skinned, juicy morsels comprise a unique variety of grape native to our neck of the woods. In fact, muscadines and their close cousins, scuppernongs, can be found growing all over the South and have long been used in jams, jellies, and pies. Of course, they're also delicious right off the vine. 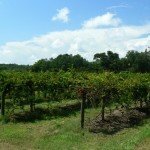 Read more about muscadine wine and Firefly Vodka. Greenville County Historical Schools - Index of 19 historic schools with links to extensive research and information - lots of great photos! Innocuous packaging and the words ginger ale do nothing to warn the unsuspecting of Blenheim's fiery kick. Concocted from a secret blend of spices, this South Carolina icon is one that will both quench your thirst and set your mouth ablaze. 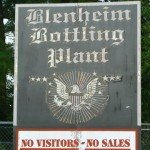 While its reputation spans the country, Blenheim has deep roots in the Pee Dee region of our state. 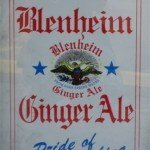 Read more about Blenheim Ginger Ale. The ferris wheel dominates the midway at the Upper State Fair in Greenville, which welcomed young and old this year from August 28th to September 7th. This shot was contributed by Tom Taylor. Be sure to check out his blog, Random Connections, for more great photos of the Upstate and beyond. If you'd like to find out when the next fair is in your area, go to SCIWAY's Directory of South Carolina Fairs. If you would like to have your photo featured, please submit it to the SC Picture Project. We select photos for the newsletter from the ones we receive, and it is a great way to bring publicity to you or your organization. In keeping with our ongoing look at state symbols, and given the tasty nature of this month's "beverage" issue of SCIWAY News, it is our pleasure to announce the two newest additions to our State Symbols guide – South Carolina's state drinks. No, that's not a typo. We actually have two: Our official state beverage is milk, while our official state hospitality beverage is tea. South Carolina is one of only two states in America to feature multiple state beverages, but we share milk with 18 other states. We are currently the only state to feature tea however – and for a very good reason! 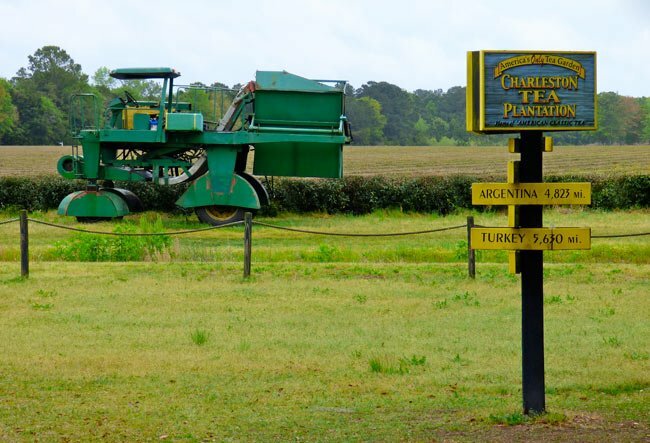 The Charleston Tea Plantation, located on Wadmalaw Island, is the only place in America to produce black tea commercially. Use the links below to learn more about these important state symbols. SC State Beverage: Milk - Most of us grow up on milk. We receive it in some form immediately after birth and are encouraged to drink it throughout our many stages of growth. However, did you know that South Carolina has close to 90 dairy farms? We encourage you to visit our new South Carolina milk page to learn more about one of this month's featured state symbols. SC State Hospitality Beverage: Tea - Tea is one of the most widely-loved beverages in the world. It can be enjoyed with any meal or as an afternoon treat. South Carolina has attempted to grow tea on a large scale since the 1800s, and has at last achieved success via American Classic. Visit our SC Tea Guide to learn more about the history of tea in our state. After water, tea is the most popular beverage on Earth. People drink it far and wide, on every continent and in every country, and it's often associated with such exotic locales as China, Kenya, India, and Peru. Thanks to a small farm on Wadmalaw Island, we can now add South Carolina to that list. 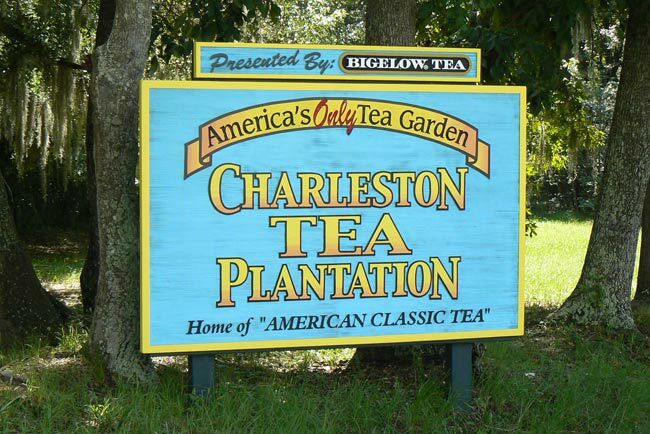 Charleston Tea Plantation, owned in part by the renowned R. C. Bigelow & Company, is the only place in North America to produce black tea commercially. 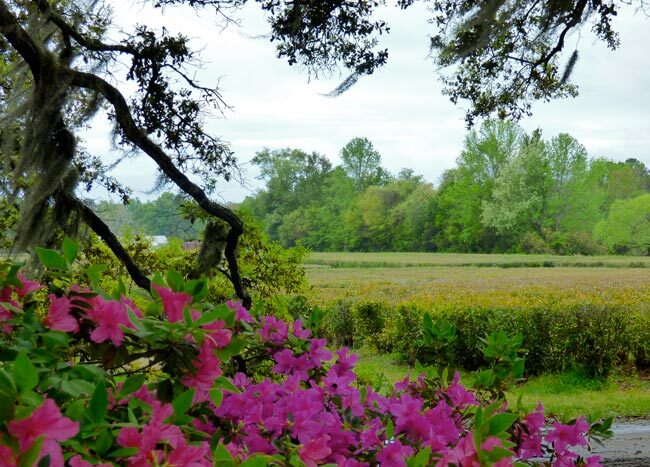 Read more about Wadmalaw Island's Charleston Tea Plantation.